Introducing GoConqr – an exciting new online study platform from Software4Students. Our free flash card tool is designed to help students study and memorise key information such as history dates or maths formulas – we know how tricky those theorems can be to remember! Flashcards are quick and easy to create and our online portal means you can access your study notes from anywhere and at any time, so it doesn’t matter if you’re a night owl or an early riser, you can always access your study notes. Your notes are stored online meaning you don’t have to worry about losing all the key information you have for your flashcards. 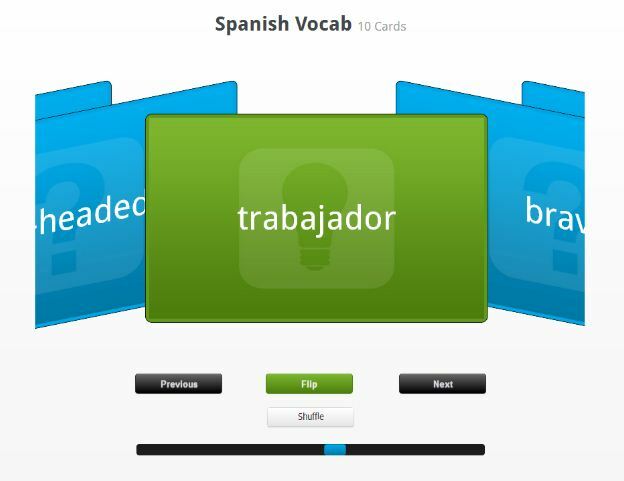 You can even ease your workload by dividing up topics and sharing the flashcards you have created with your friends. Always challenge yourself to learn more by creating new decks of flashcards. Test yourself on the go, before an exam, or waiting for your bus, never waste a minute!